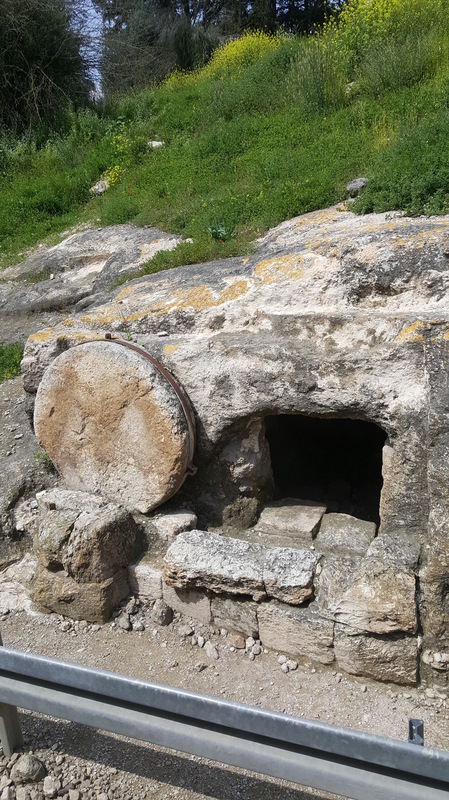 An empty tomb (not Jesus’) … this one was just by the side of the road! But it shows you what they generally looked like, and how the stone would be rolled into place to seal it. One of the questions I’ve been asked the most since our return from our Holy Land trip is, “Did you feel closer to God there?” (Implication: after all, weren’t you walking the very land our great heroes and heroines of the Bible walked on, seeing the places where they lived and experienced God so powerfully?). There’s an easy answer to that question (for me, anyway), and it’s, “Not really.” At least, not in the sense that I thought, Wow, the Presence of God is really in this place. In fact, I found it almost harder to find Him—partly because there’s the expectation that it might be so (which can be a set-up for disappointment right there), and partly because, well, I found Israel to be crowded, somewhat chaotic, overrun with tourist buses and droves of “pilgrims” from around the world, and, in some places, harsh and dirty. It was a little hard to get past all that at times. 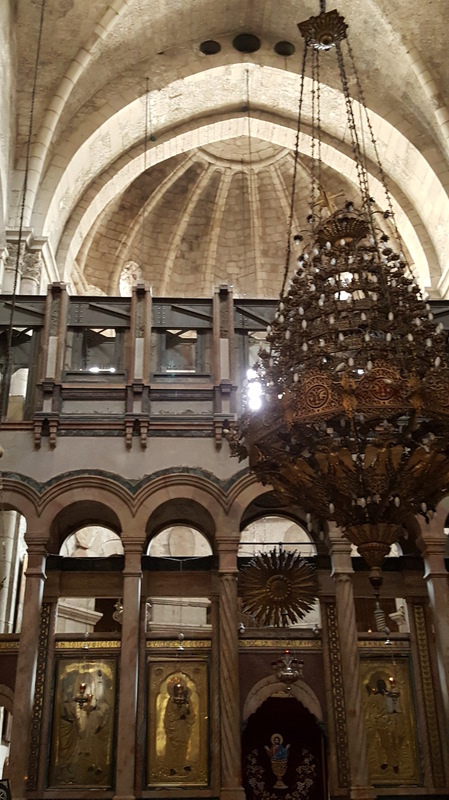 Ironically, one of the times I did sense God speaking to me was when I was in the Church of the Holy Sepulchre in Jerusalem, the church built over the presumed location of Jesus’ empty tomb. (I say “presumed” because there is another contender for that distinction as well). I sensed Him say to me, I’m not in this. Church interior. 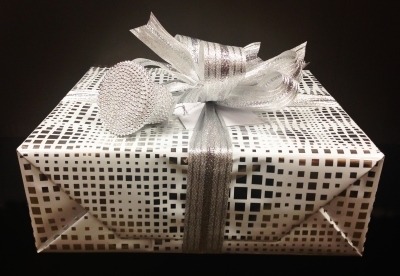 I really don’t know what all the trappings were for. Incense, candles, altars, icons, etc. Him: I’m not in this. Me: (Looking around the insanely crowded cathedral full of icons, incense, and two-hour lines of people waiting to file past the tomb for a glimpse or touch a relic, etc.) Yeah, I know. That tomb is empty. Him: No, I mean I’m REALLY not in all this hoopla. You’re not going to find me in this. 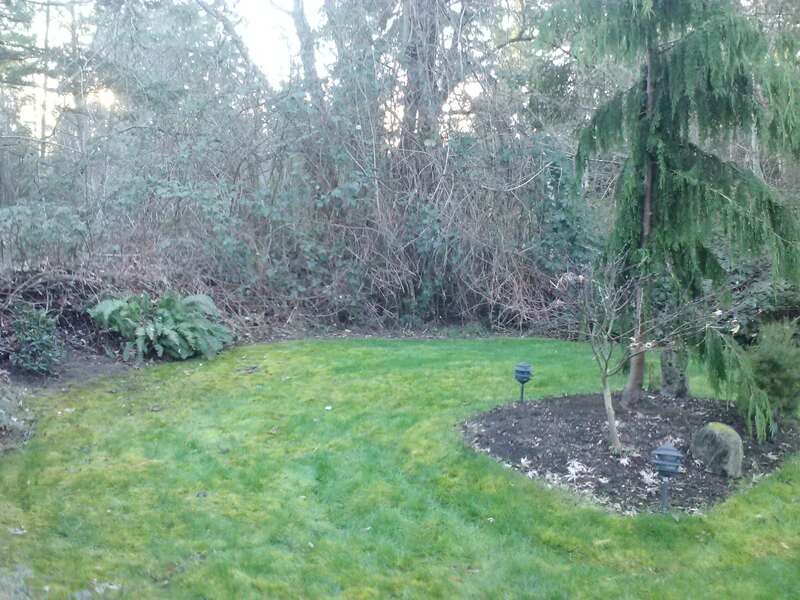 In fact, I want to be everywhere else BUT in a place like this! Me: Ah yes. I remember. Jesus kicked over tables in places like this. Yep, I can see why You wouldn’t want to be here either. 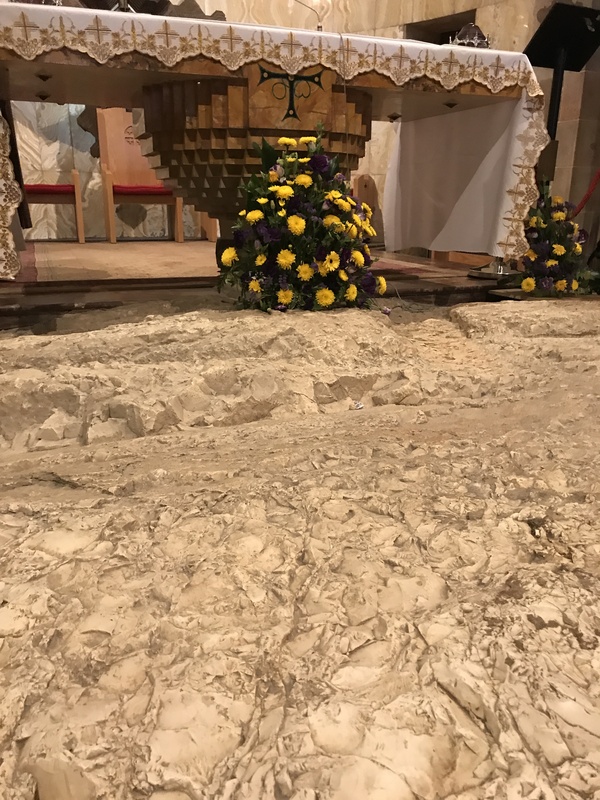 Then I realized I was possibly physically standing on the very spot where the angels greeted the women who came to the tomb that Resurrection morning, saying to them, “Why do you seek the living among the dead? He is not here, but has risen!” (Luke 24:5) For sure, definitely not there. 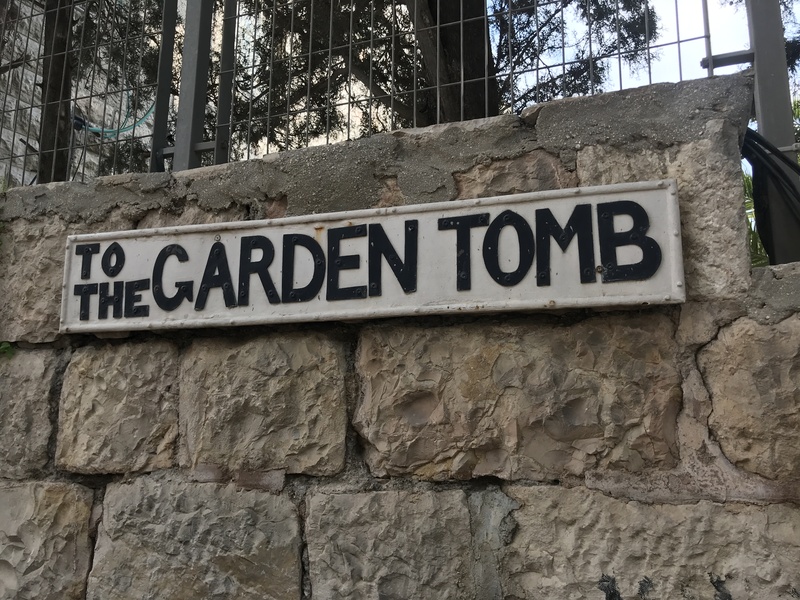 I was able to feel the wonder of Jesus’ Resurrection a little more distinctly when we visited the other possible location of Jesus’ tomb, located a bit further away and with considerably less hoopla. 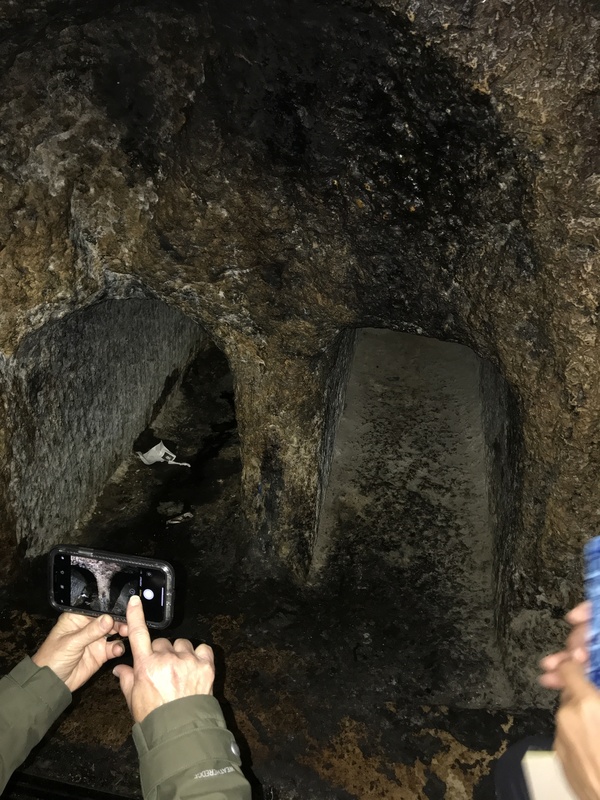 There we experienced more of the ambience of what it might have been like for Jesus’ disciples as they encountered the empty tomb for the first time. After we visited the Garden Tomb itself, we had the opportunity in the garden to sing some worship songs, reflect, and take communion together . 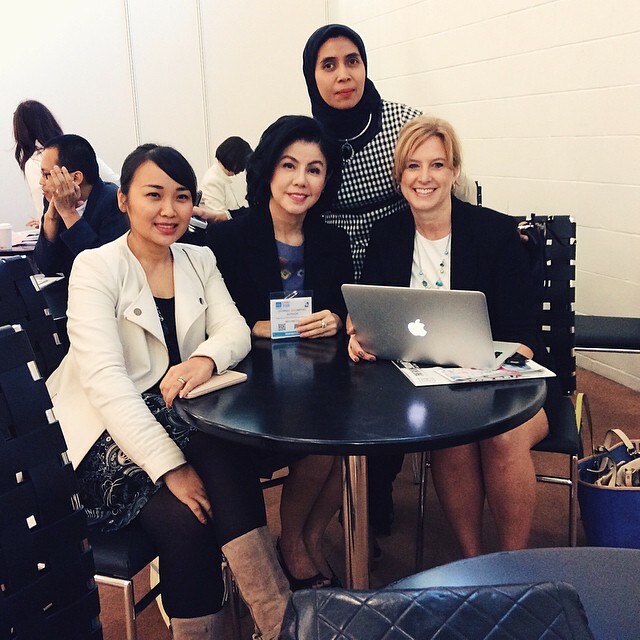 . . and some passers-by, strangers from different places around the world, even joined in with us! It was a moment of truly experiencing the sense that, Yes, He is Risen! And His Spirit now lives in each of us wherever we are! The very Presence of God EXPLODED out of the tomb that Resurrection Day, and the message of new life, available to all, went out around the world. 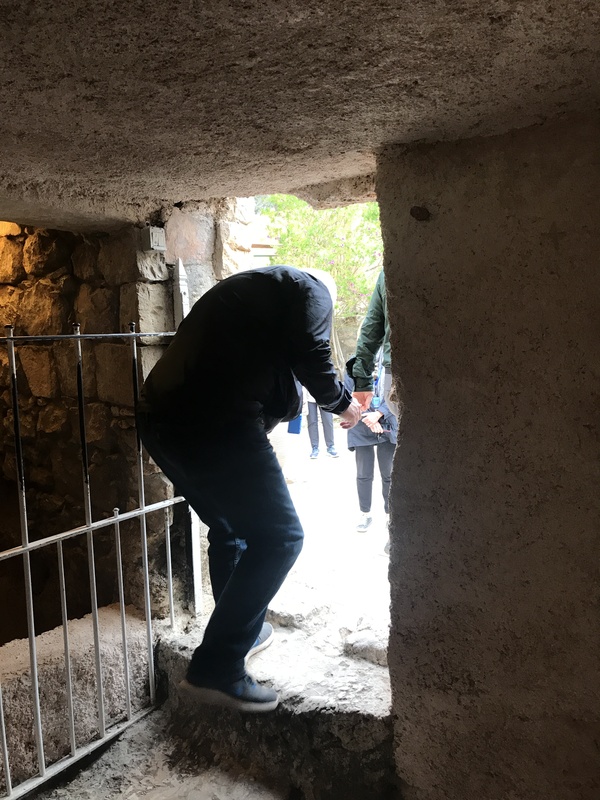 Doug exiting the empty tomb … when I saw this I remembered how John wrote, in his gospel account, that Peter had to “bend over to look inside” (John 20:5). Don’t get me wrong about not feeling close to God in Israel. I did feel close to Him. I just didn’t feel CLOSER because I was in a particular location. In fact, that’s part of the mystery and amazement of what Jesus’ death and resurrection did for us, and what we celebrate on Easter. The separation, the veil, between God and mankind has been ripped away (see my Good Friday post). By faith in what Jesus did for us, we can have a restored, personal relationship with our Heavenly Father. He dwells with us! We can experience Him personally, lovingly, and joyfully in so many ways, right where we are, wherever we are. I’m so thankful we know and serve a Risen Jesus! He is with us everywhere always, unrestricted by a physical location. Reflecting on all that today, Easter Sunday, is what really makes me feel closer to God. 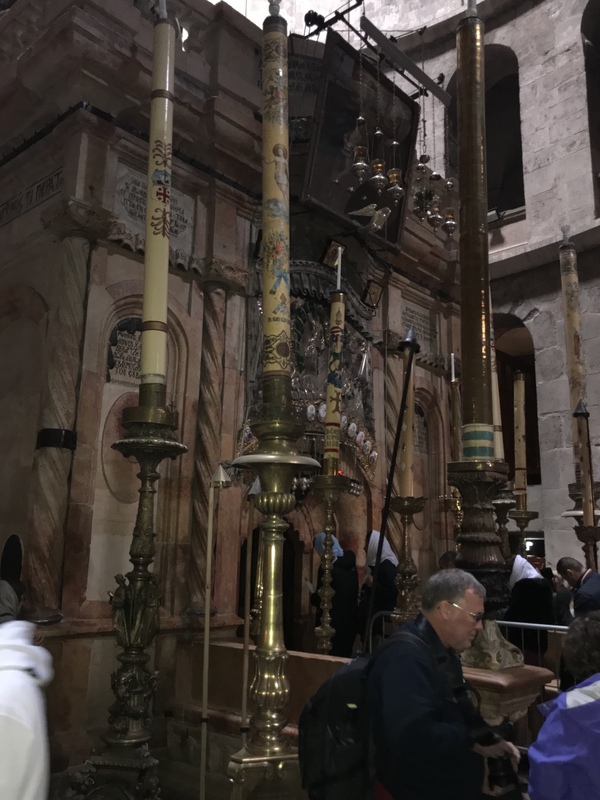 Visiting the sites of Jesus’ life, death, and resurrection was moving, and it’s great to have a visual for where those events actually happened. But whether I’m here, there, or anywhere, Jesus is alive and with me! 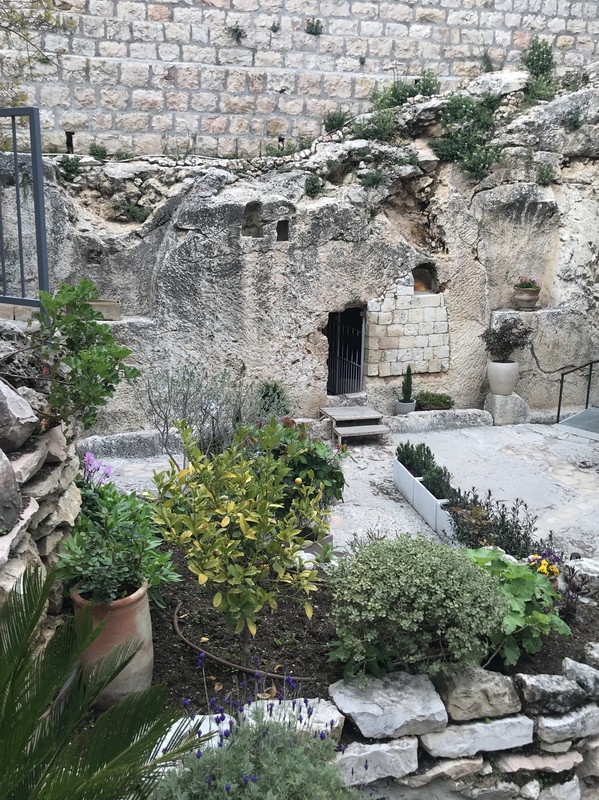 If you haven’t experienced that wonder for awhile–or ever (and you don’t need a trip to the Holy Land to experience it), I hope you won’t wait for another Easter to pass. 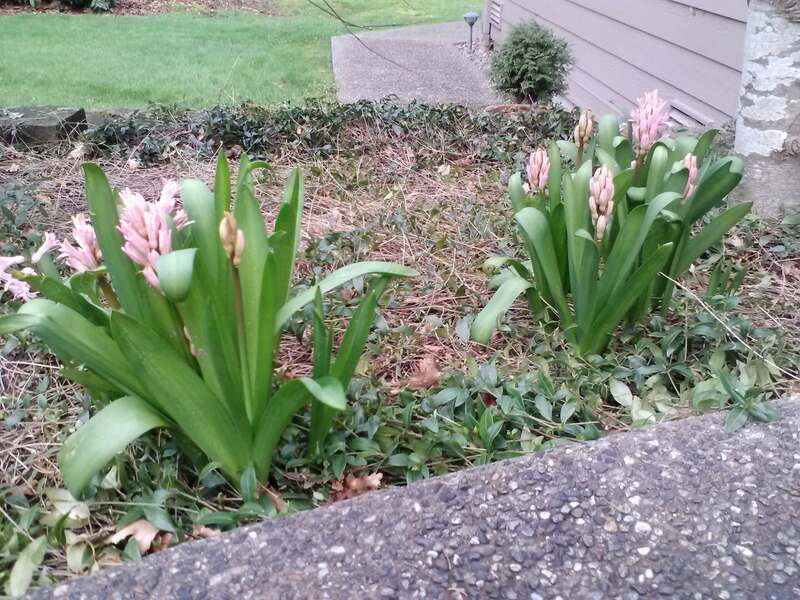 After all, it can be Easter EVERY DAY! (c) 2019 Arlyn J. Lawrence. All Rights Reserved. 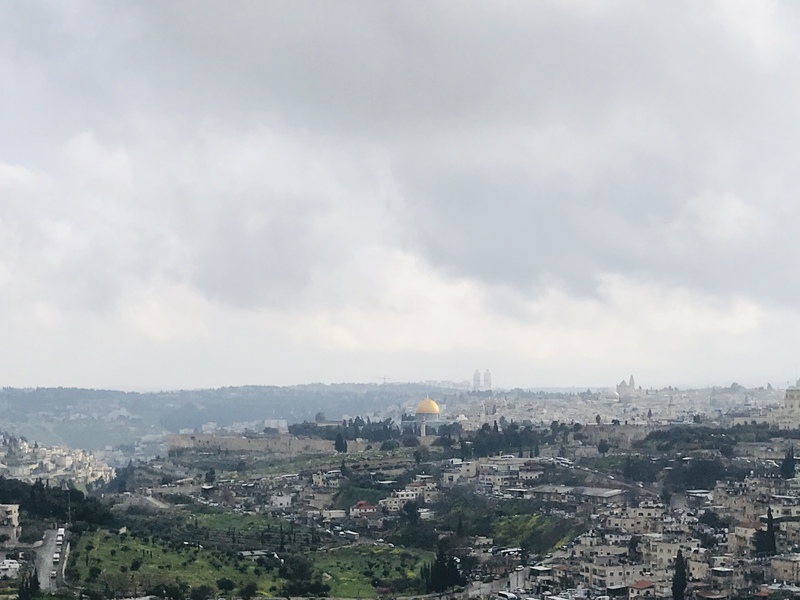 Our first glimpse of Jerusalem, March 31st, a gray, drizzly day. I wonder if these skies looked the same for Jesus on the same calendar day, nearly 2,000 years earlier, the day before His Last Supper? It’s hard to believe that just two weeks ago, Doug and I were in the Holy Land—in person. 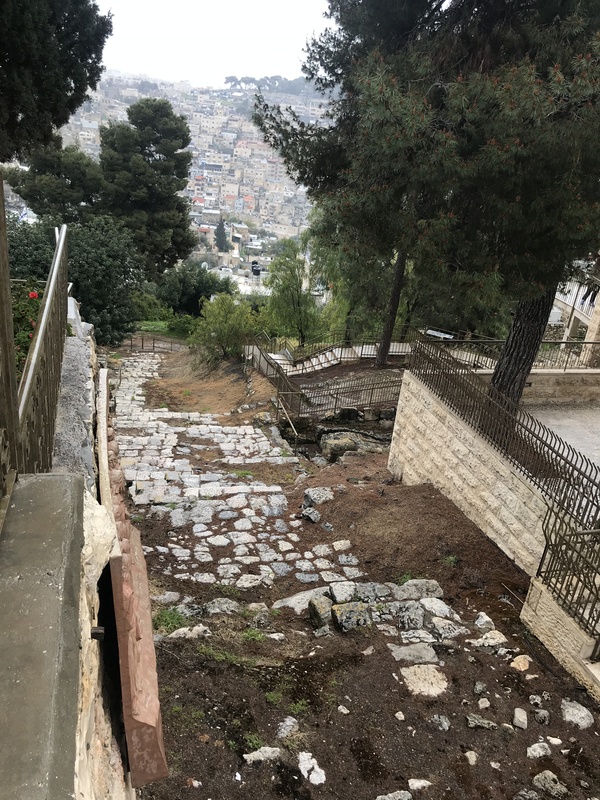 Since I’ve been home, I discovered something interesting: that we were in Jerusalem, following the paths where Jesus walked, likely on the every same calendar days He did during His Passion Week (April 1-3)! That’s simply mind boggling to me! 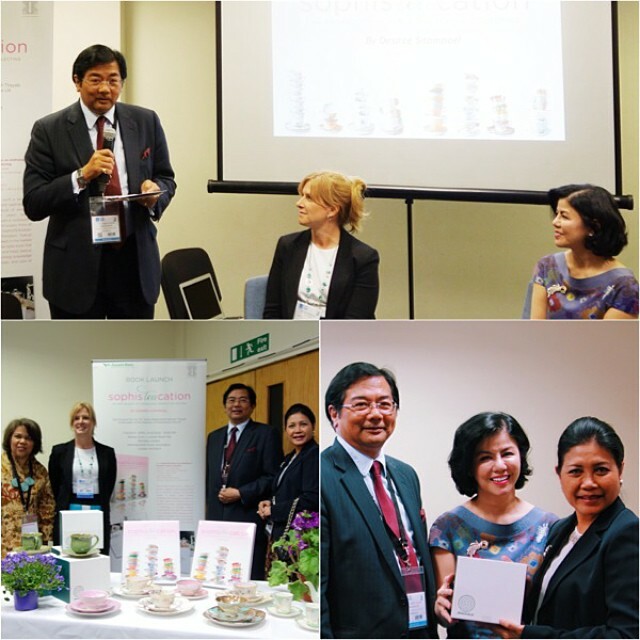 I’m still processing my take-aways from the journey. 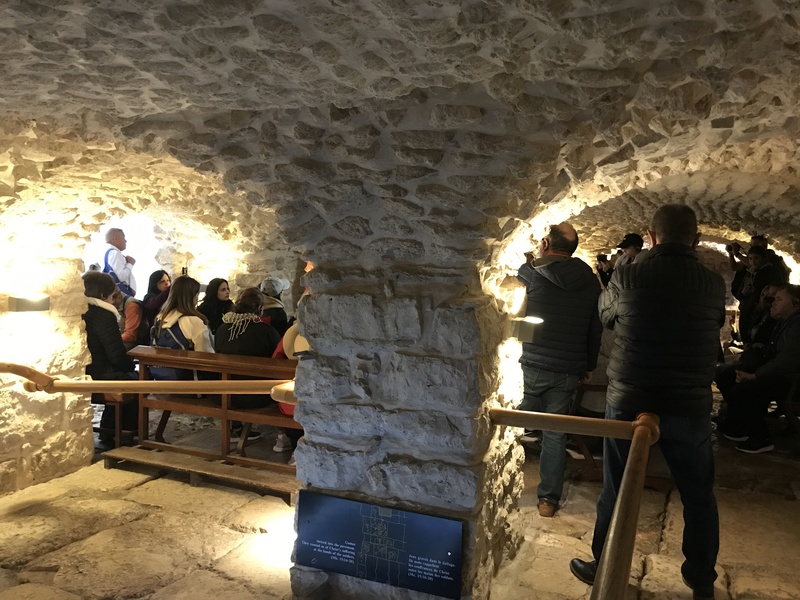 It was definitely moving and thought-provoking on a number of levels, to experience the Holy Land of today with all its historical, spiritual, cultural, and even political facets. In real time, all of that information and emotion comes flying at you at once, and it’s a bit overwhelming to process it there. 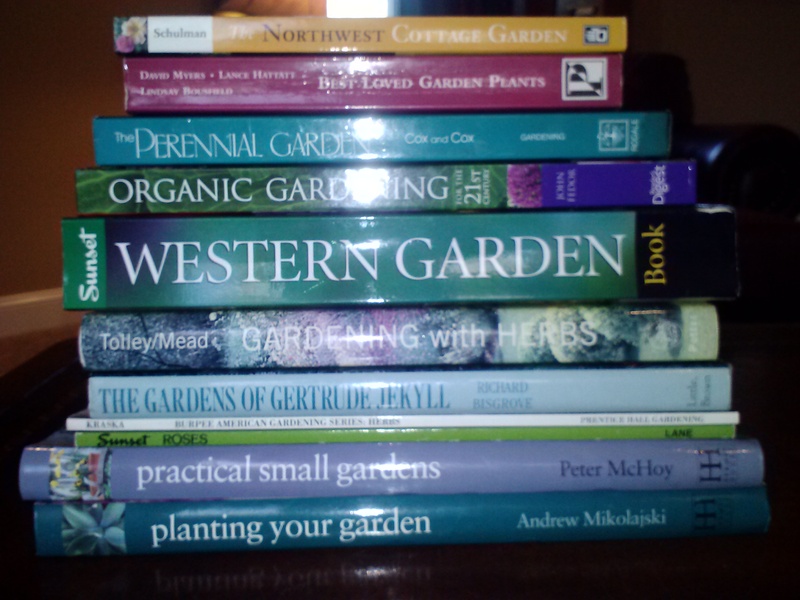 So, you try to absorb everything you can, take lots of pictures, and then attempt to sort and process it all when you get home, which is what we’re doing! Today, as I write this, it’s Good Friday, the day we remember Jesus’ crucifixion. 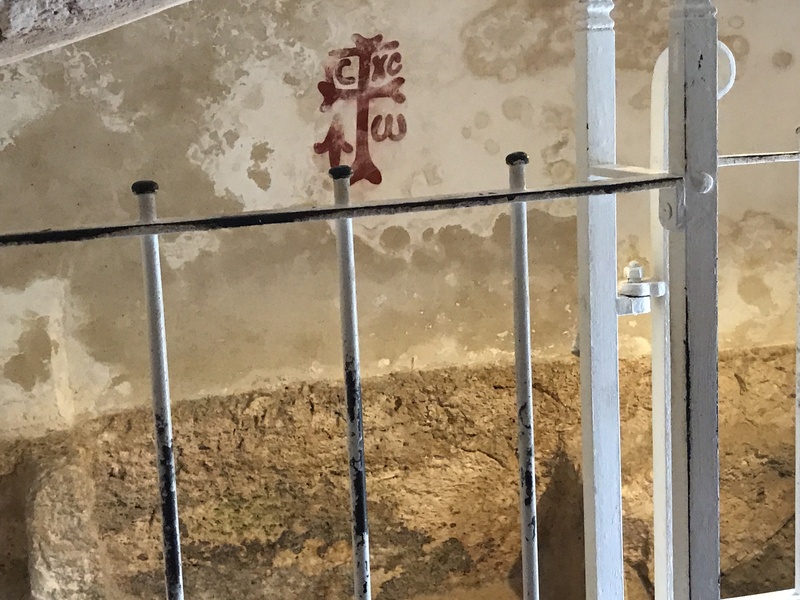 I wanted to share a few more of my pictures and impressions (than I originally did on Facebook) from those days we spent visiting the sites of His last days: where He was betrayed, tried, tortured, and executed to be the ultimate sacrificial lamb for mankind. I hope I’m able to pass along the poignant feelings of wonder and personal connection to the events surrounding Jesus’ resurrection and life that I’ve been able to feel in a fresh way because of this trip. The view from Bethlehem over the Shepherds’ Fields, looking in the direction of Jerusalem, less than five miles away. It was in these fields that the angels appeared to the shepherds to announce the birth of Jesus. This was not just any baby, and these were not just any shepherds. 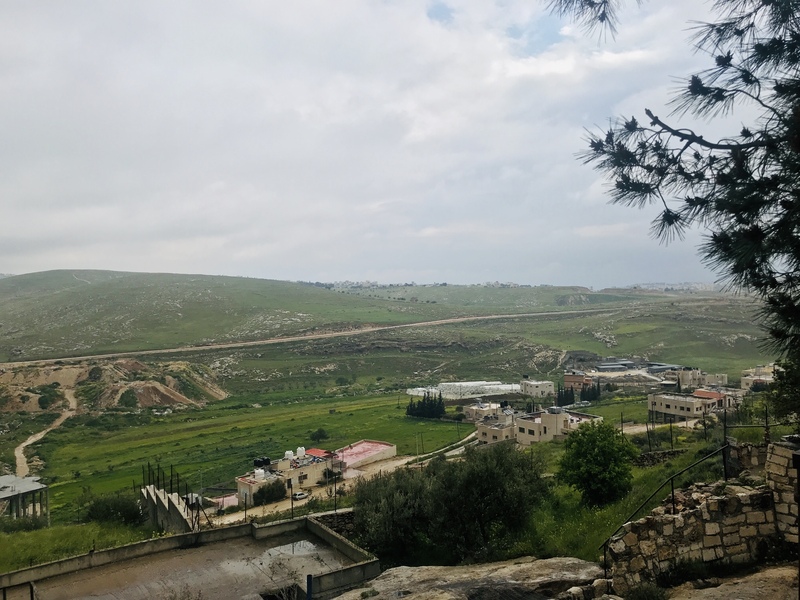 The shepherds who raised sheep on these hills would have been descended from the tribe of Levi, the genealogical line of priests who would offer the sacrifices in the temple to atone for the people’s sin. The perfect, unblemished lambs that could be purchased for sacrifice at the temple could only be those born within a five-mile radius of Jerusalem, and cared for by Levitical shepherds. 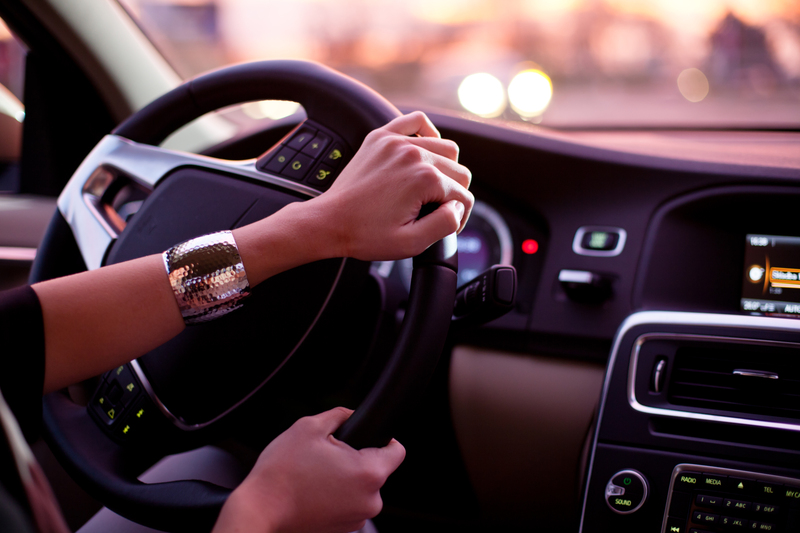 How like God to think of every detail . . . that the perfect lamb of God who would take away the sin of the world, once and for all, would fulfill even this intricate criteria to be the Perfect Sacrifice! 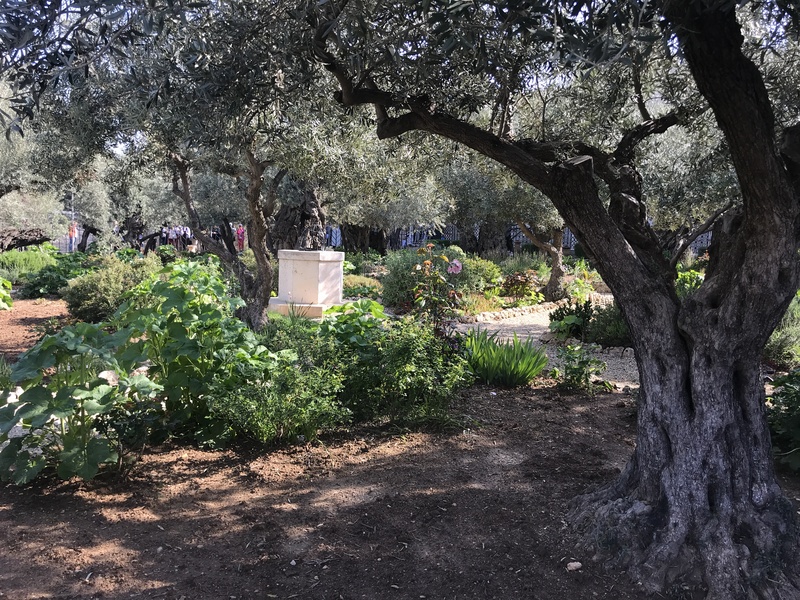 The Garden of Gethsemane on the Mount of Olives, where Jesus retreated with His disciples to spend time with the Father before He would be arrested and taken away. 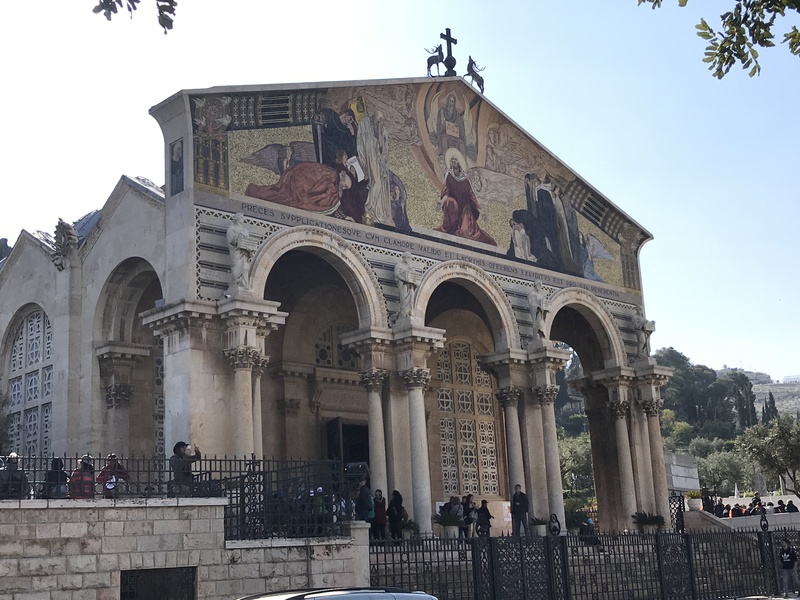 The Church of All Nations is built adjacent to the Garden of Gethsemane and directly over top of the stone on which Jesus agonized the night He was arrested. At the Garden of Gethsemane, Jesus “knelt down and began to pray, saying, “Father, if You are willing, remove this cup from Me; yet not My will, but Yours be done” (Luke 22:41-42). Ultimately, the Father’s will meant that Jesus would be betrayed by one of His own, and led away to Caiaphas, the High Priest, at night (which was illegal), where He was unjustly accused and tried. The stone itself. You can reach right over and touch it. The steps leading down from the house of Caiaphas, the high priest. 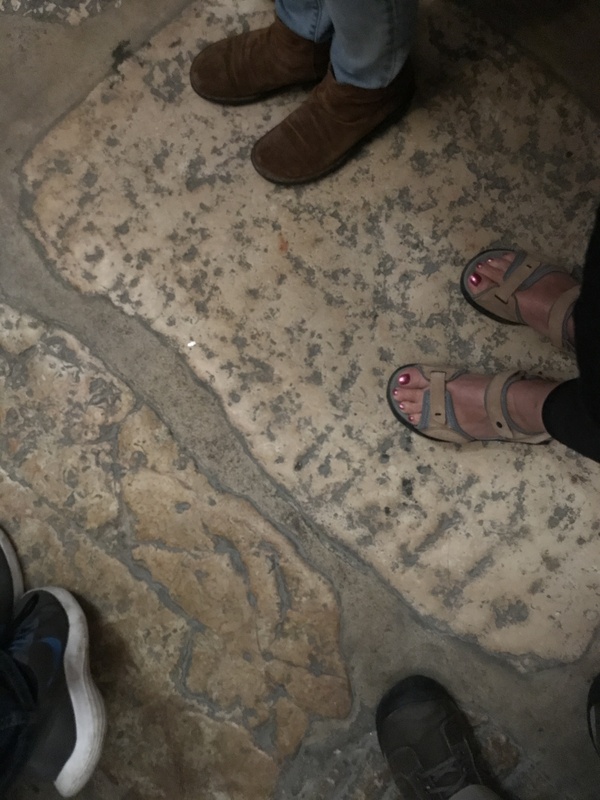 Jesus walked down these very steps (yes, they are the originals) after His “trial,” on the short walk to Pontius Pilate’s residence for sentencing. This is the location where Jesus stood before Pontius Pilate; in those days it would have been open air. The stones on the floor, though, are original. Looking down, this was Jesus’ perspective on that day. Then it was back to Caiaphas’ house, where he was imprisoned in a pit, then brought out to this location for flogging. It was a terrible thing: 39 lashes with a multi-tailed leather whip, studded with sharp stones and bits of glass. 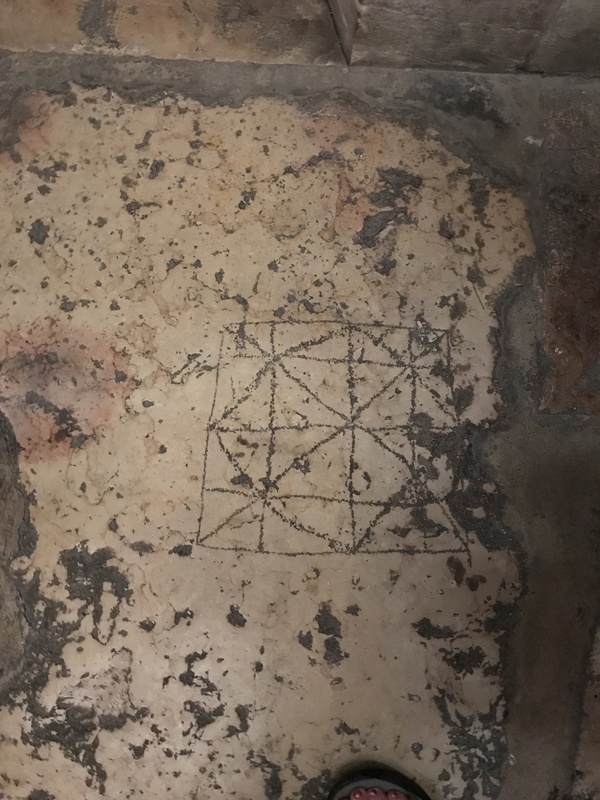 He stood on this very floor, where the “Church of the Flagellation” now stands. These stones would have been covered in His blood, shed for us. 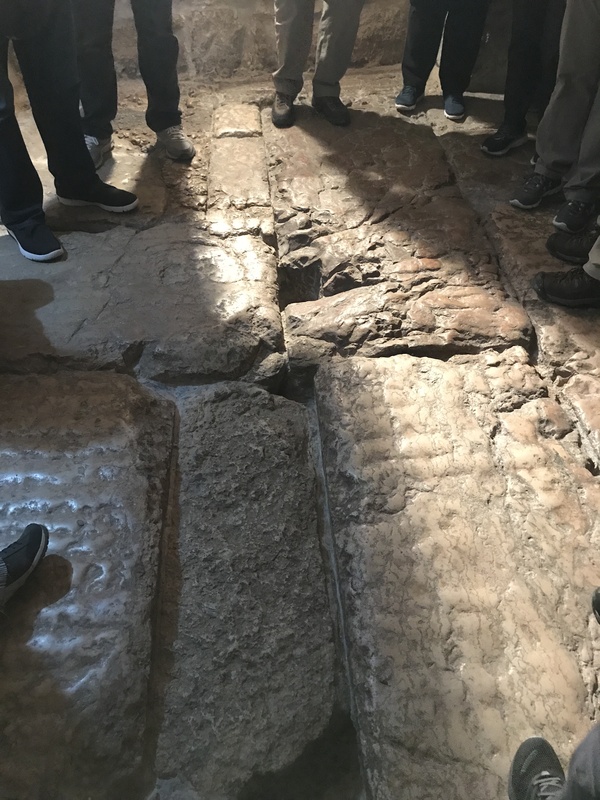 The original floor stones at the site of Jesus’ scourging. The engravings are by the Roman soldiers, called “The King’s Game,” which they played with dice to amuse themselves during the proceedings. Finally, the long procession through the streets of Jerusalem to Golgotha, the site of the crucifixion. There He was nailed and hung and mocked until He surrendered His spirit to God, crying out, “Tetelestai, it is finished!” (John 19:30). 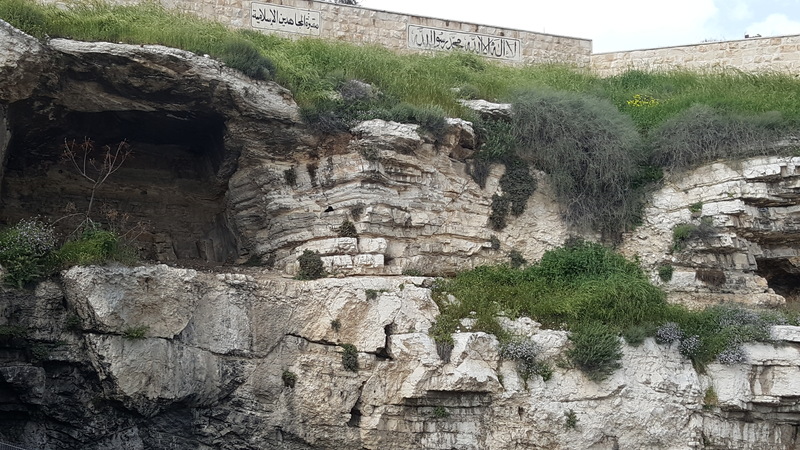 One of the proposed sites of Golgotha, the “Place of the Skull,” where Jesus was crucified outside the city. A recent storm has eroded it further, but if you look carefully from the right vantage point, it really does look like a skull face in the rock! Then, ” . . . darkness fell over the whole land until the ninth hour, because the sun was obscured; and the veil of the temple was torn in two” (Luke 23:44-45). The temple in Jerusalem was the center of Jewish religious life, the place where those perfect lambs I mentioned earlier were sacrificed for the sins of the people. A huge, heavy curtain separated the Holy of Holies—the earthly dwelling place of God’s Presence—from the rest of the temple. This signified that man was separated from God by sin. Only the high priest was permitted to pass beyond this veil once each year to enter into God’s Presence for all of Israel and make atonement for their sins. 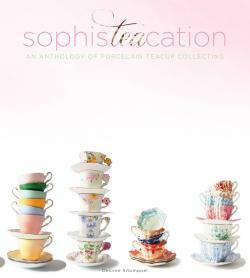 It was nearly 60 feet high and about four inches thick, fashioned from blue, purple, and scarlet material and fine twisted linen. The size and thickness of the veil make the events occurring at the moment of Jesus’ death even more momentous. This was no human act! It was the very hand of God. By the shedding of His blood and the surrender of His own life, Jesus, the perfect sacrificial lamb, provided a sufficient atonement for the sins of all of us. The tearing of the veil let us all know that now the way into the Holy of Holies was open for all people, for all time, both Jew and Gentile. 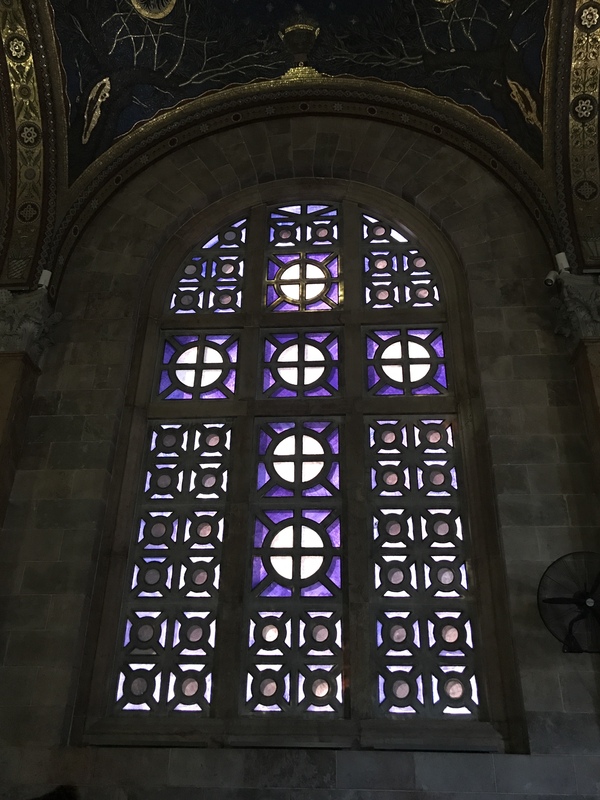 Through Jesus, we can enter into the Holy of Holies every day: “We have confidence to enter the Most Holy Place by the blood of Jesus by a new and living way opened for us through the curtain, that is, his body” (Hebrews 10:19-20). Now, back home, after all I’ve seen, I’m more convinced than ever of the great gift that has been given to us through Jesus’ death: that we can draw near to God, ourselves, simply by receiving in faith what He did for us. Today, Good Friday, we remember that sacrifice. Thank You, Jesus. Thank You, thank You, thank You. If you would like to read about all this yourself, the biblical account can be found in the New Testament of the Bible in Luke 23-24.